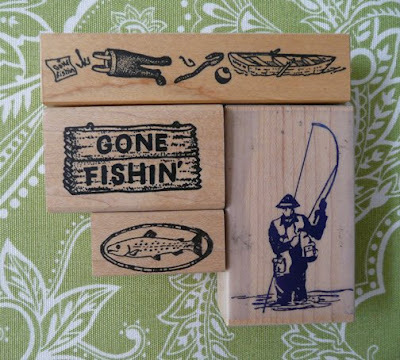 In my efforts to destash my supplies, I just listed these Golf and Fishing rubber stamp sets in my Etsy Shop. 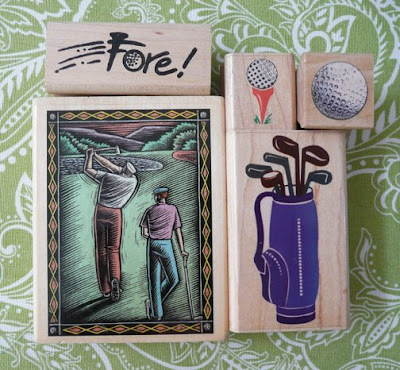 They are great for cards, scrapbooking or making some fun Father's Day art. 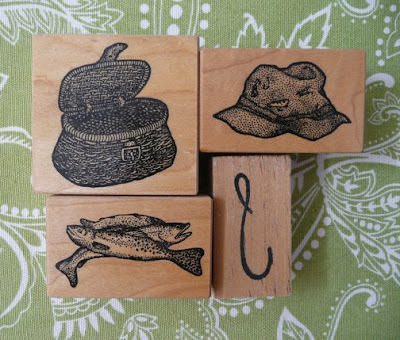 I've got lots more themed sets to list, so stay tuned!